A super successful weekend for Ben in Strzegom as he took home the victory in both the CIC*YH and the CIC**. In the CIC* for Young Horses it was Cassero who took home the title on a dressage score of 42.4 and a lovely double clear with nothing more to add to his dressage score. In the CIC** BGS Urlanmore Prince produced a nice test of 47 and a strong double clear to claim 1st place in this class. 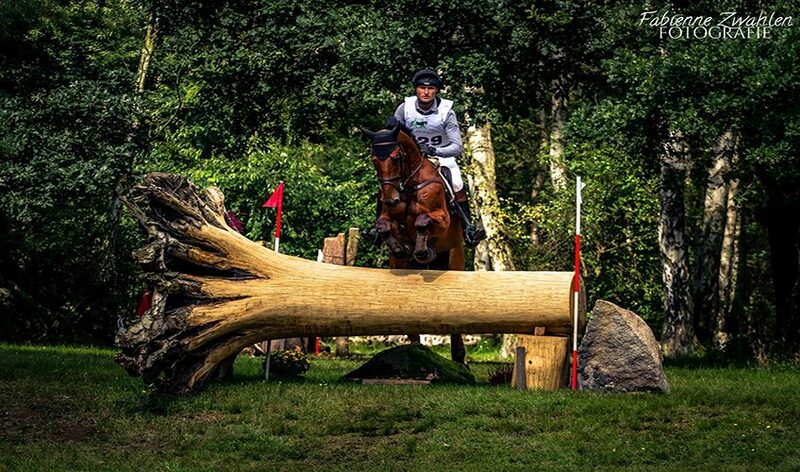 Him and Ben will now head for their 3* debut in Waregem in a couple of weeks time.